Lost your remote…again? 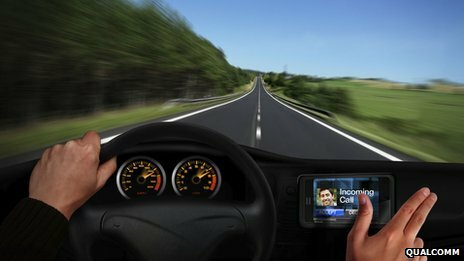 The touchless TVs and Phones are coming! 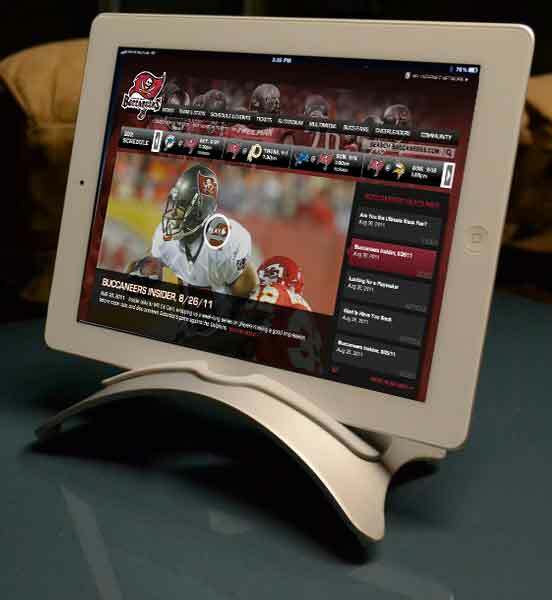 The Tampa Bay Buccaneers turn to iPad for playbooks. Hope these are not delicate machines, being tossed around a locker room or football field. Click the link to read the article.